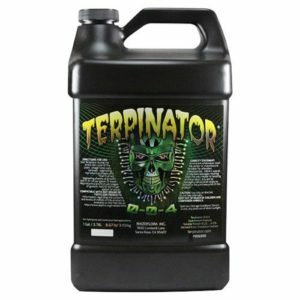 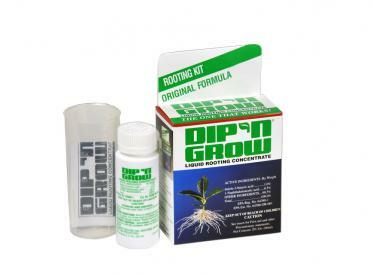 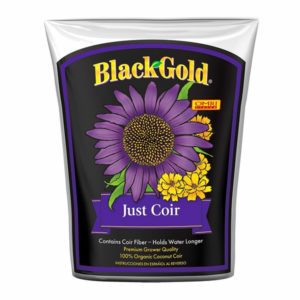 Dip 'n Grow is one of the most effective rooting hormones available. 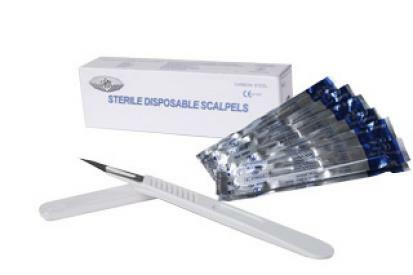 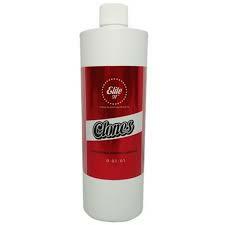 Disposable scalpels are ideal for clean and accurate cuttings. 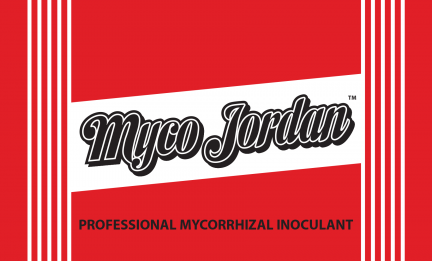 Each box contains 10 individually wrapped scapels.